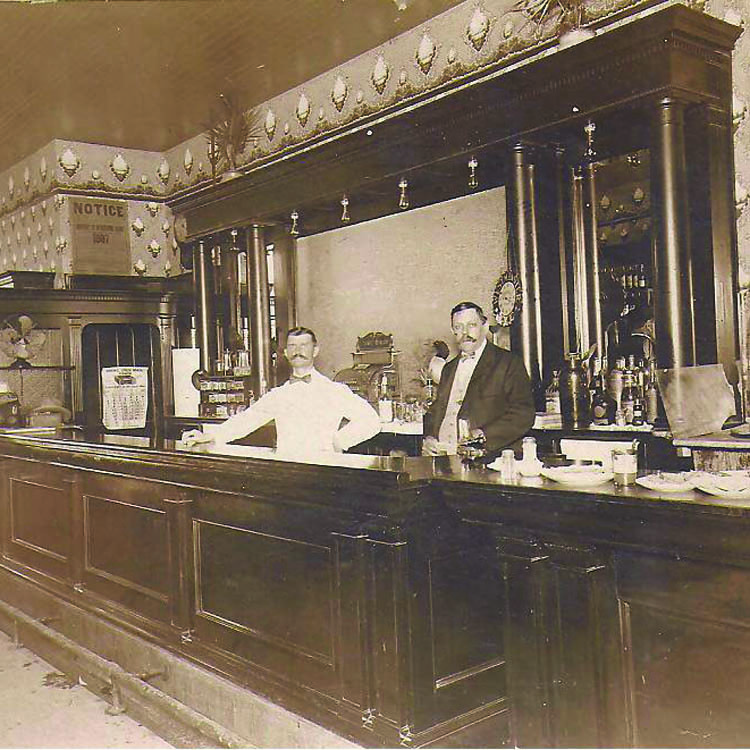 In this photo taken around 1900, my great-grandfather stands behind his bar with bartender Koenig, at the Hund Saloon on Gratiot and Chene. When Alexander Hund died in 1913, my grandfather Arthur ran it until Prohibition. Alexander had “GOOD FOR 5 CENT DRINK” coins made to pass out to farmers at the market. “Hund” (German for hound) became the logo, later used by my father, Robert Hund’s public relations firm. >> GOT A ‘DÉJÀ FOOD’ TALE? Share your story and we’ll give a $100 gift certificate to a “modern” restaurant to the author of items we publish. 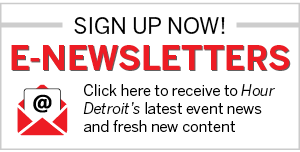 Email us at editorial@hourdetroit.com or snail mail us at 117 W. Third St., Royal Oak, MI 48067.